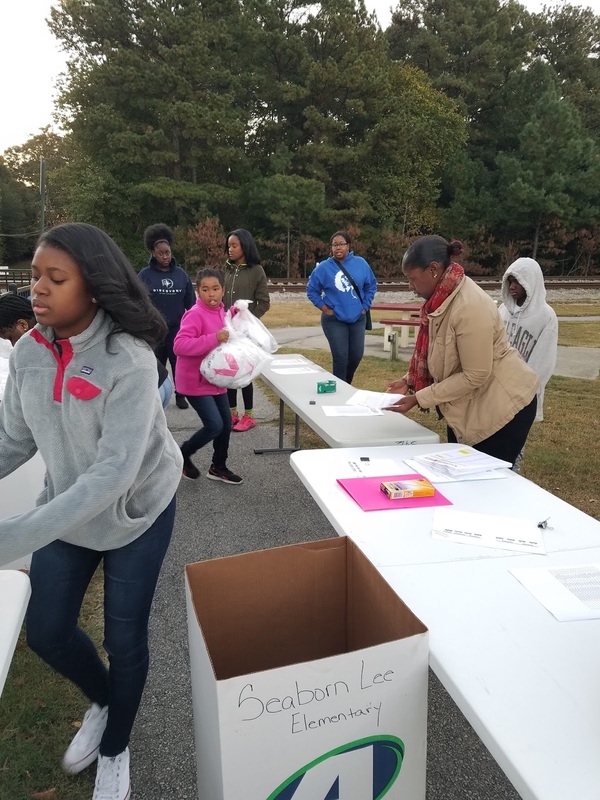 Kappa Iota Zeta Chapter Youth Archonettes and Amicettes participated in a community service event in support of Breast Cancer Awareness. 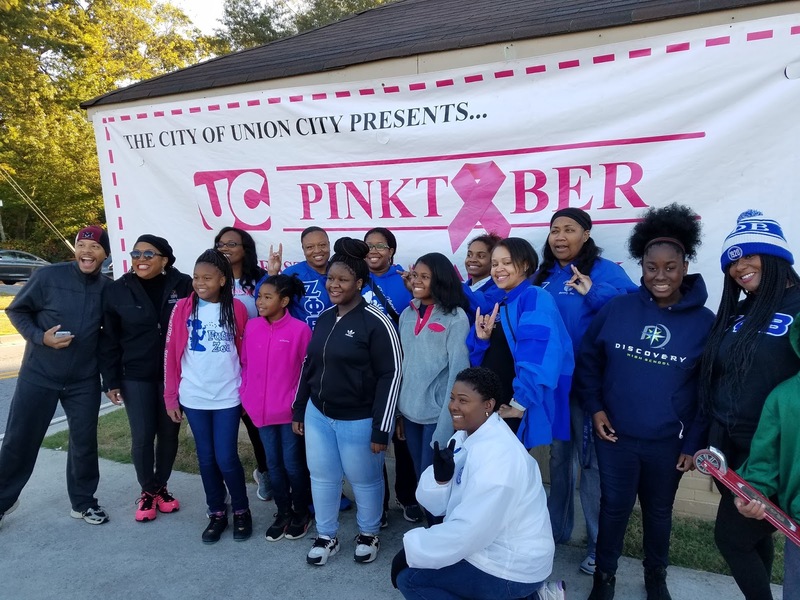 The youth volunteered at the Union City 2016 Breast Cancer Walk. The Archonettes and Amicettes registered participants; gave out T-shirts; helped with event set up; distributed water and snacks for participants of the event.